Lately I have been traveling a lot in northern Spain, and many times I have been visiting, or simply crossing Ribera del Duero. I have also been passing the city and province of Soria, without stopping. Now this has come to an end: Just like I did some ten years ago it was time to explore this often-forgotten but interesting high-altitude part of the DO Ribera del Duero. 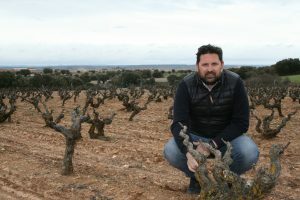 There is Bodegas Gormaz, the former cooperative of San Estéban de Gormaz, the area’s biggest village. They are the biggest company, owner of many old pre-phylloxera vines, controls over 1300 acres of vines and makes sound and solid wines. There is of course Bertrand Sourdais, formerly with Atauta, and his new project Antídote. 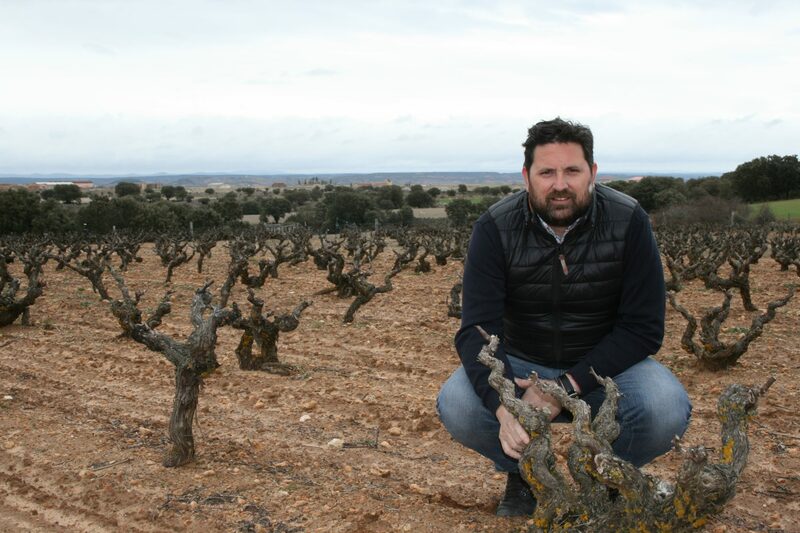 There is Tierras de Guijarral, a private project that makes ambitious wines under the Rudeles label in Peñalba de San Esteban, on the way to Soria capital. Sergio Rupérez, one of the four owners, is the Ru- of Rudeles. He is responsible winemaker. Today there is no fertilizing, and he also tells that he will convert to only organic cultivation and only autoctonous yeasts in a not too distant future. And there are others too. Our third article in this series will highlight a very promising producer. However, few will deny that Dominio de Atauta is the leading producer at the moment. I will dedicate the next article to them, so I will not give too much about the background here. When I made a stop (parada in Spanish) to fill up the tank and found the Parada de Atauta in the shelves of the gas station, then I understood that there must be a certain culture here. This is the entry-level wine from the producer’s classical line. It’s a serious wine from min. 80 year old tempranillo vines, from in and around the Atauta valley. We are almost a thousand meters above sea level, and the soil is sandy and stony, typical of the area. The wine stayed a year in French oak. Dark purple colour. Smell of dark and red berries (blueberry, blackberry), violets, pepper and some coffee. The palate is also dominated by berries, with a cool freshness, velvety tannins, and a stony minerality.